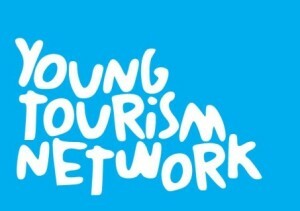 Please join us for the Young Tourism Network 2018 Annual General Meeting. Please note only current YTN members and partners may attend the AGM. At this meeting, we will review the FY 2017/18 and announce the newly elected committee members.